If you haven’t already seen it, here’s my advert for Nationwide Building Society! So pleased to have been asked to write a poem for their ‘12 Voices’ campaign. Hope you all had a lovely Christmas, here’s to everyone enjoying a much-needed lie in this Boxing Day. Two years makes it a tradition! 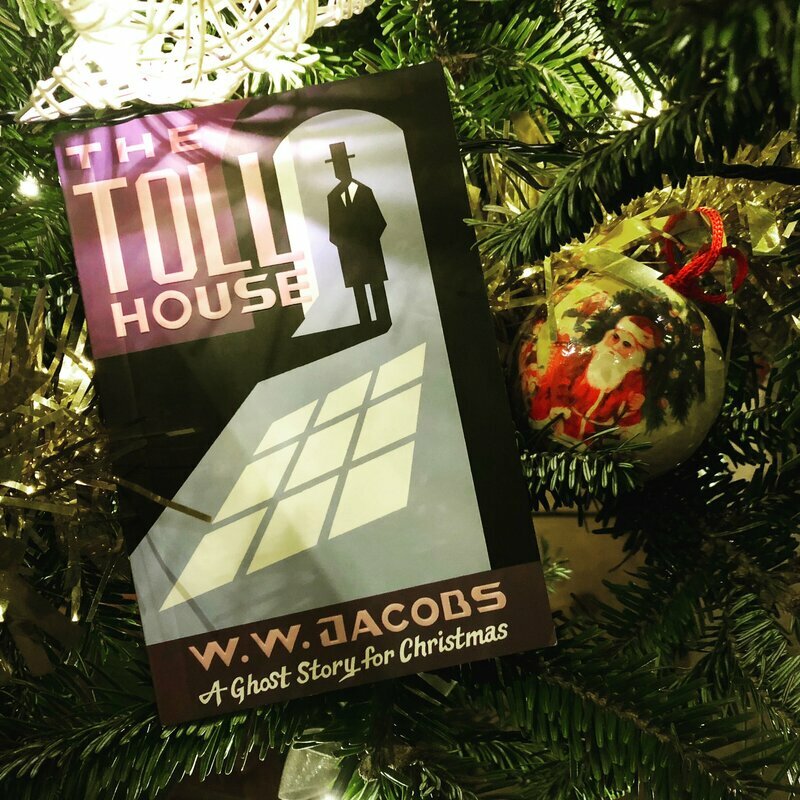 This year’s ghost story for Christmas Eve is 'The Toll House' by W. W. Jacobs. 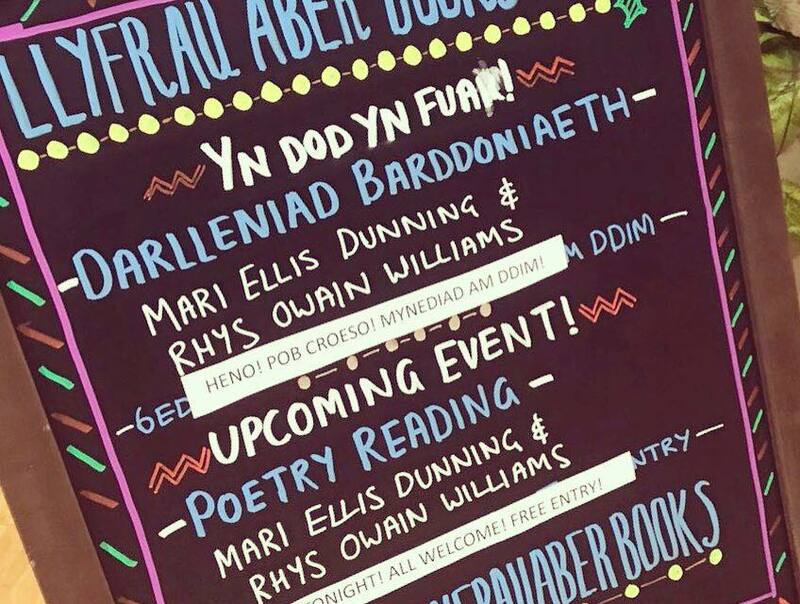 My trip up to Aberystwyth Arts Centre to read at Llyfrau Aber Books was worth driving in a storm for. Such a lovely venue and great to hear Mari Ellis Dunning read again and catch up afterwards. Thanks for having us! 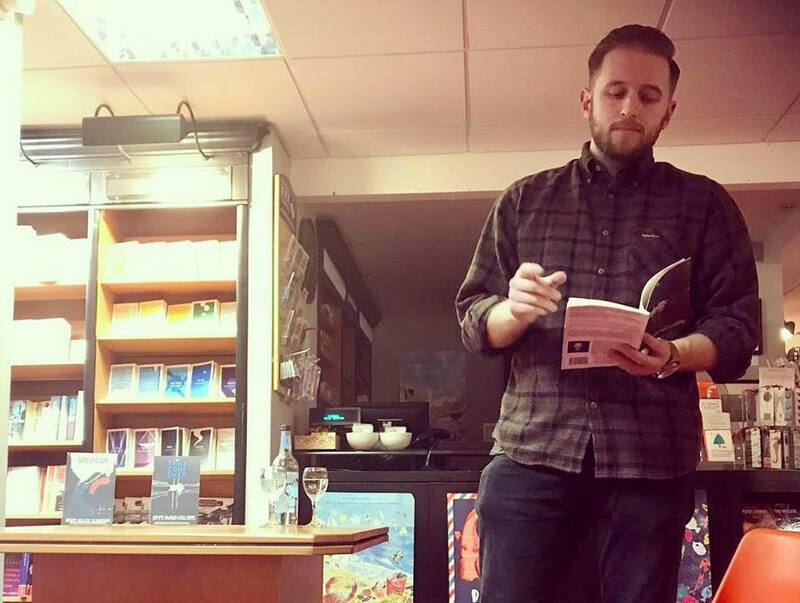 My book is now out in the world, and in the coming months I’ll be reading at spoken word events across the globe to promote it (at the time of writing: four in Swansea, one in Newport). 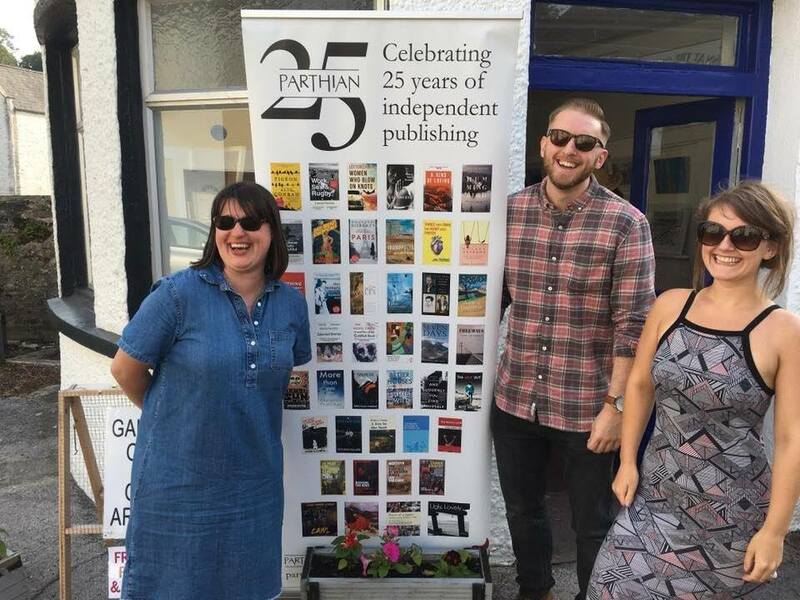 If you aren’t able to make any of these events but would still like to buy a copy of the book, you can pick one up now from the Parthian Books website or in bookshops/elsewhere online from 1st October. 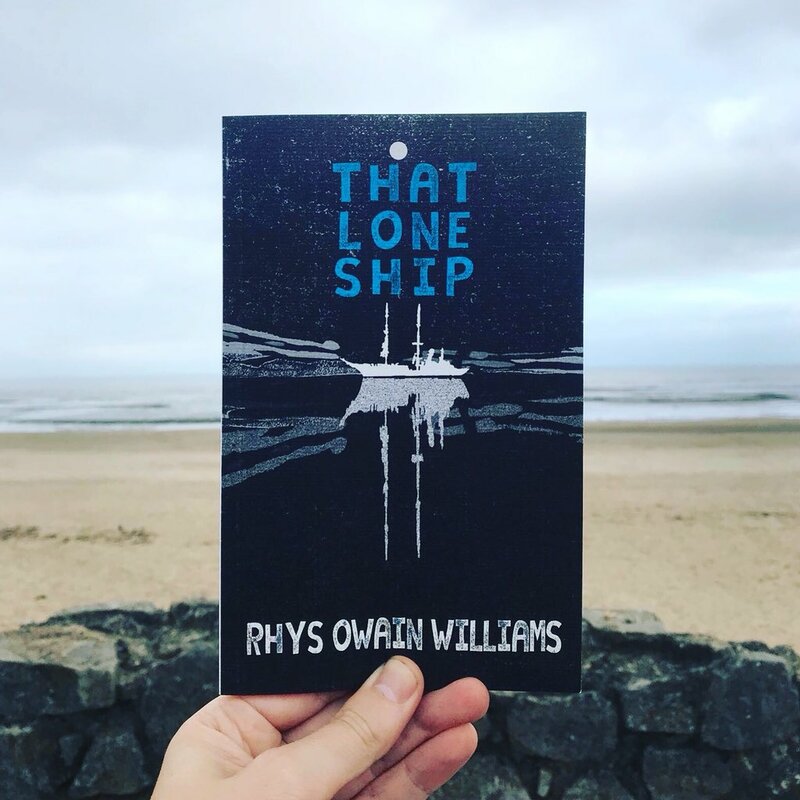 Thank you to everyone who came to the hometown launch of That Lone Ship at TechHub Swansea last Friday night. It was so nice to see so many people I know in the same room. Thanks also to Joe Bayliss for playing for us – ‘For You’ was on repeat in my (slightly hungover) head all Saturday morning. 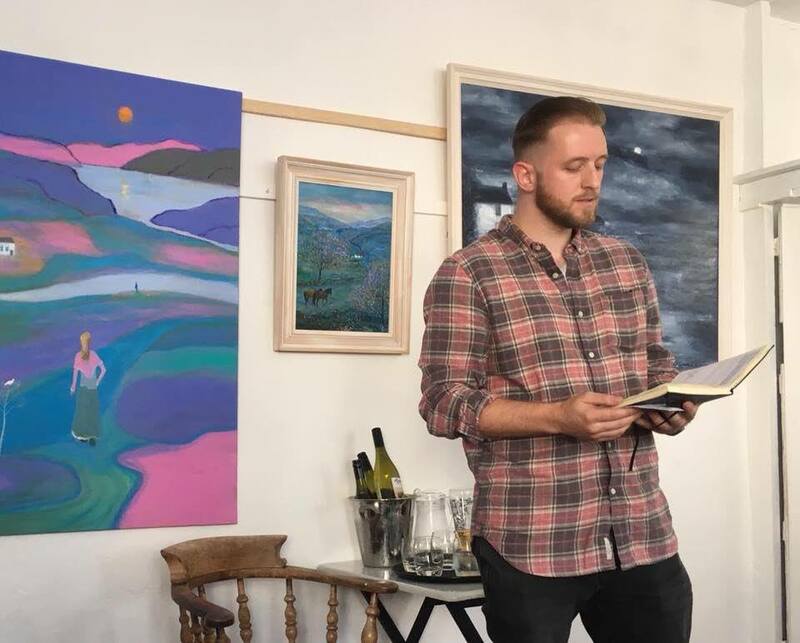 Such a pleasure to read alongside five brilliant Parthian and Seren poets at the Cardiff Book Festival last night. That Lone Ship is launched! 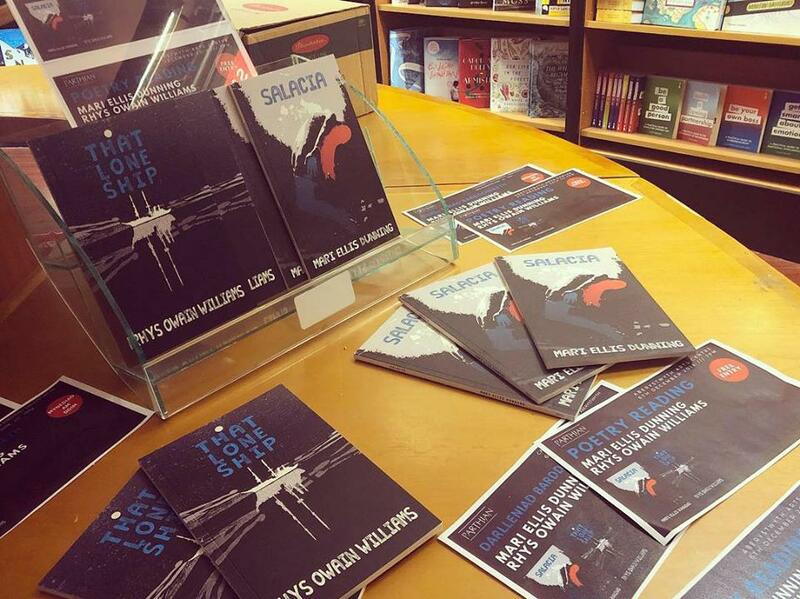 Thanks to everyone who came to support, and to everyone who bought a copy of the book. 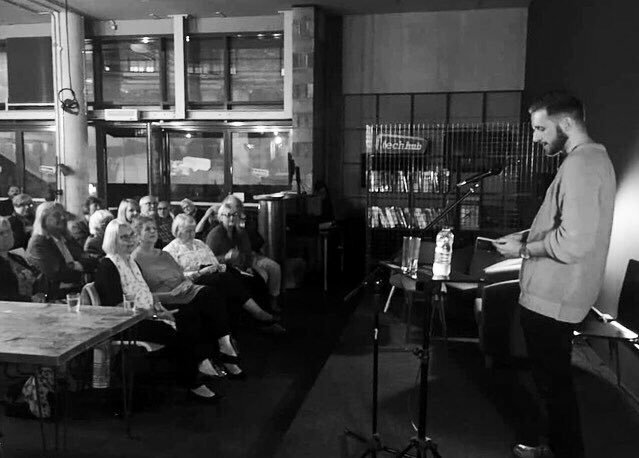 Had a great time reading and listening at Llansteffan Literary Festival yesterday. Interesting events in a beautiful setting. Would have loved to stay longer but had to dash back to Swansea – will definitely be back next year! 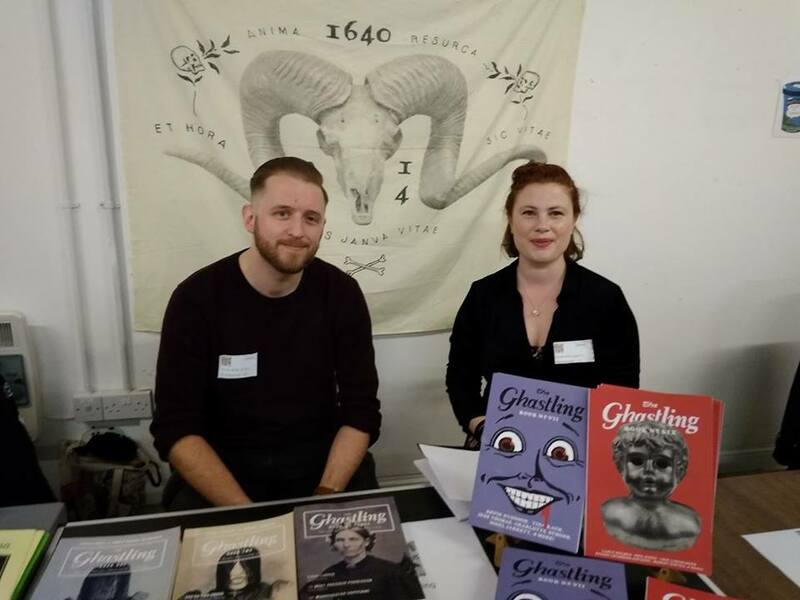 At the beginning of this year I was appointed assistant editor of The Ghastling: a literary magazine dedicated to 'the macabre, ghosts and the oh-so strange'. 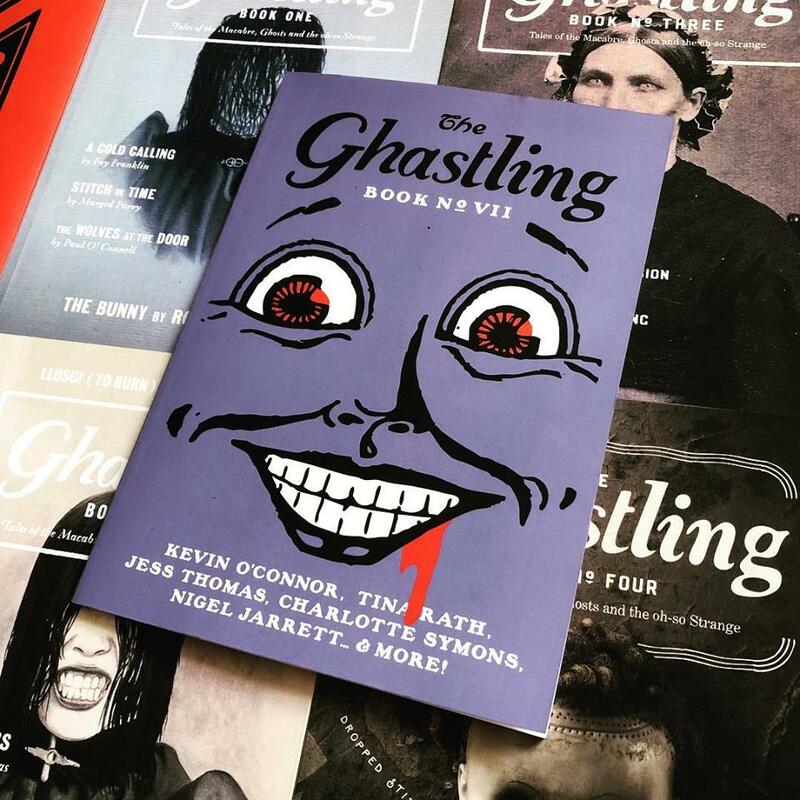 I've been a big fan of the magazine since The Ghastling crypt first cracked open in 2014, so it was really exciting to be asked to join the team by editor Rebecca Parfitt. My first Ghastling submission window – for a themed edition in celebration of the bicentenary of Mary Shelley’s Frankenstein – was a baptism of fire, with sixty stories to choose from. I often ended up sat alone in my living room, reading long into the night. 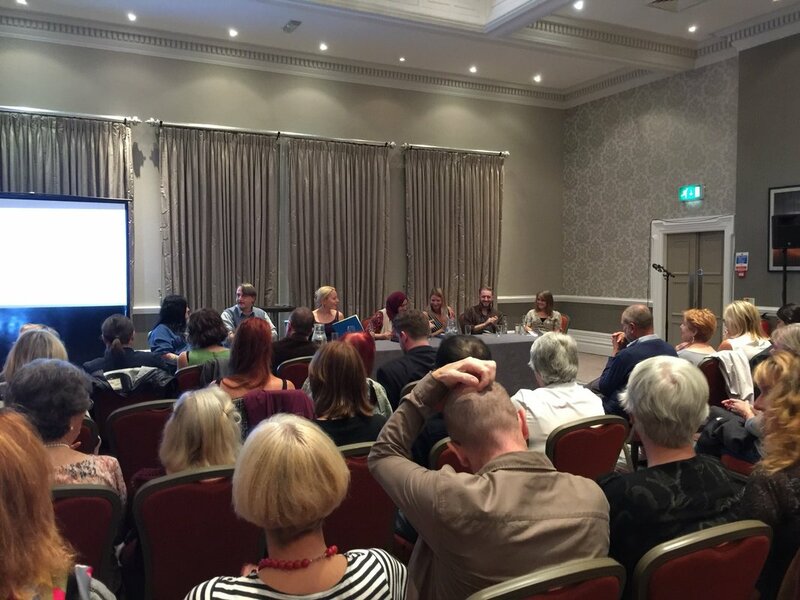 The shortlist of stories that I presented to Rebecca at the end of the process were the ones that had got under my skin – the ones that made me question if that really was the radiator rattling in the hallway. Eventually our combined shortlists were whittled down to ten stories, which were then sent off to Art Director Nathaniel Winter-Hébert so he could work his magic. The issue is now available to buy, and it’s so good to see this monster in print! 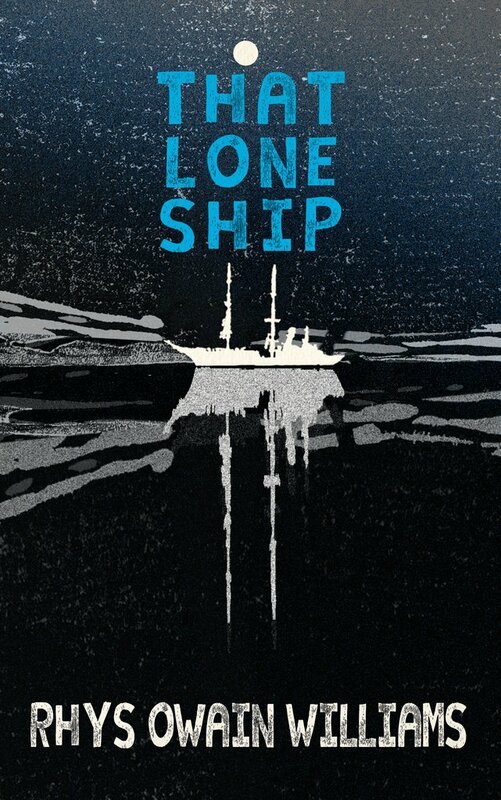 My debut poetry collection That Lone Ship is now available to pre-order on the Parthian Books website. Pick up a signed copy for £8 with free P&P (if you’d prefer a rare unsigned copy then let me know). You can read some of the poems that will be included on my Poetry page. 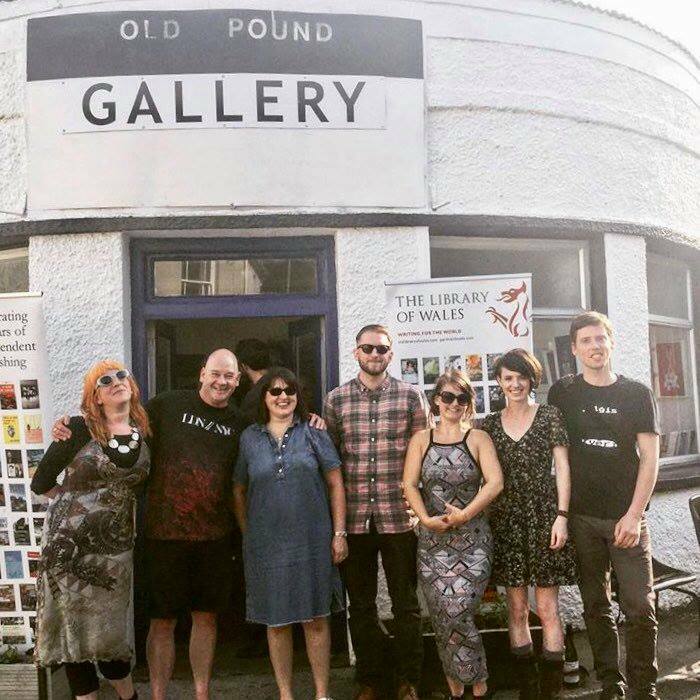 Had a lovely (albeit fleeting) trip to Laugharne yesterday to read at the Forecourt Fringe Festival. 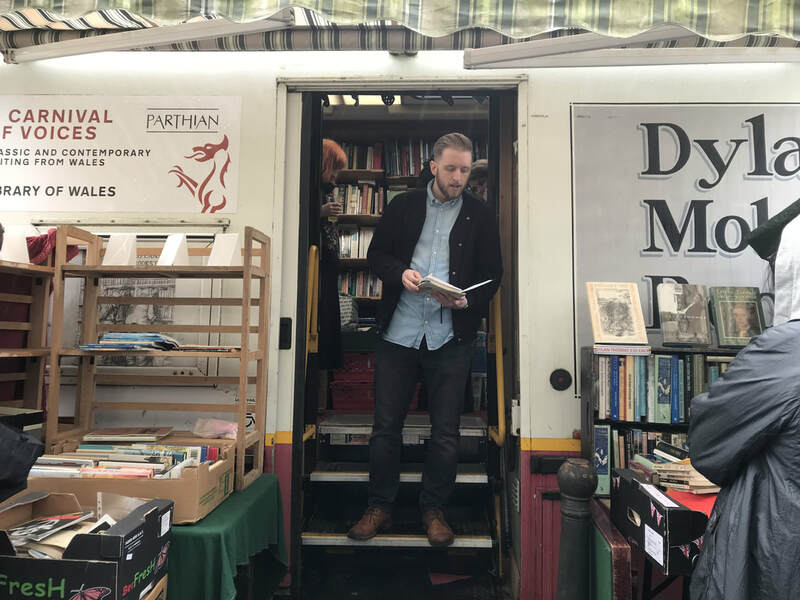 Squeezed in a poem about Under Milk Wood on the steps of Dylan’s BookBus too. Will definitely be back next year!